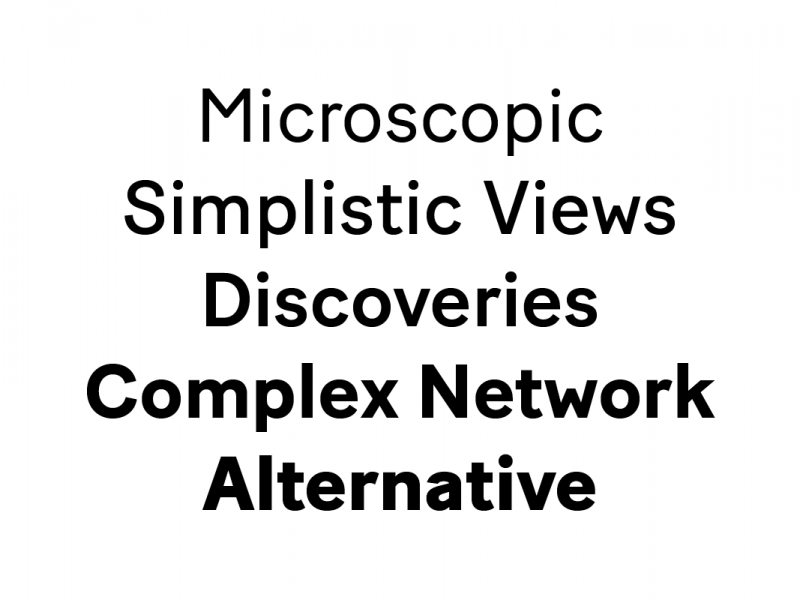 We are excited to announce our new type developement approach. 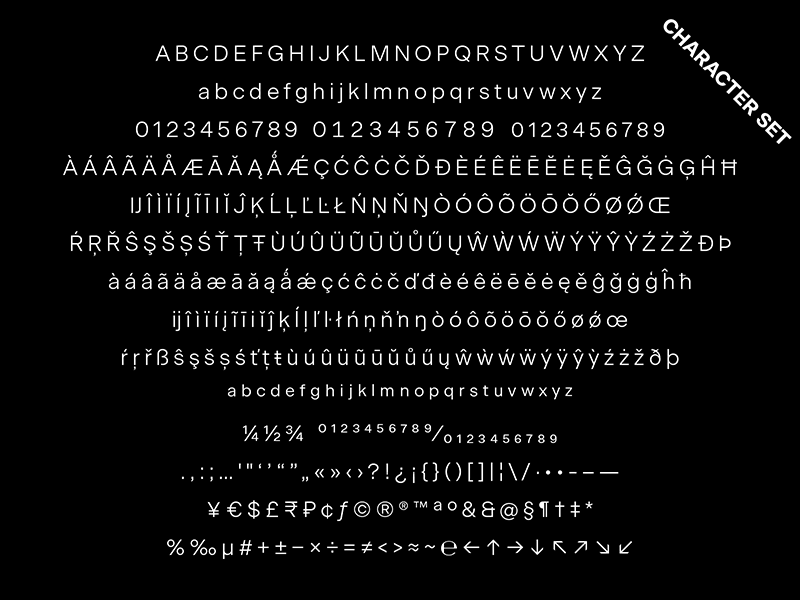 Up until now, we have released our fonts after years of behind-the-scenes work. With #fatypeflux, we are changing things up for a more fluid and direct way. We will release single styles and smaller families more often while involving designers in the process. This will allow us to be more playful. 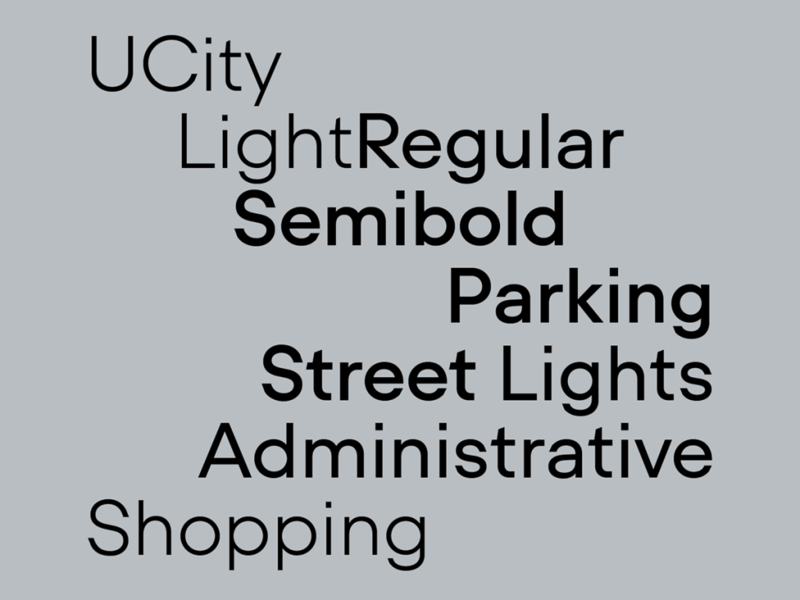 We plan on releasing updated and modified version of these typefaces, based on feedback from you. We really believe the best way to create new fonts is to do it with you. 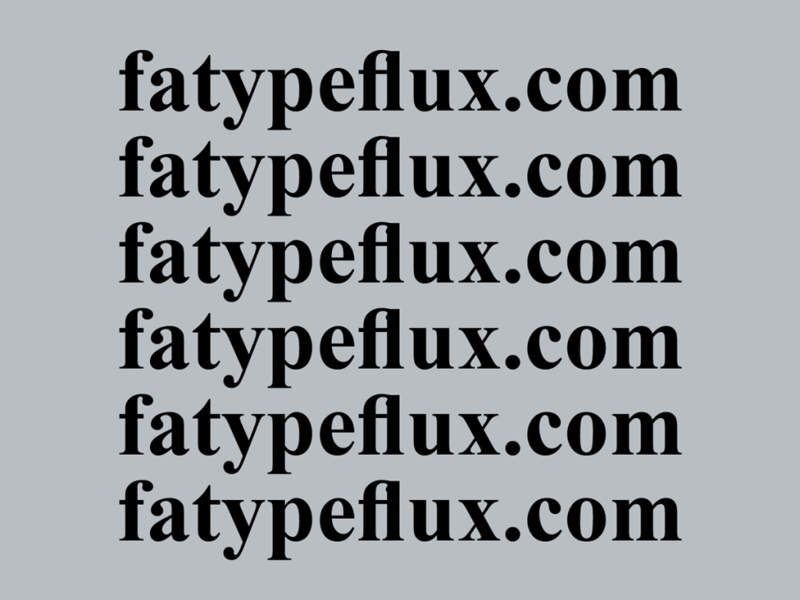 We will offer discounts on future releases to designers who have worked with fatypeflux fonts and send us feedback and images of the work they’ve done with them. Additionally, if you are working on a project and are interested to adapt our typefaces for your work, let us know, we would love to collaborate more with designers in the coming years. 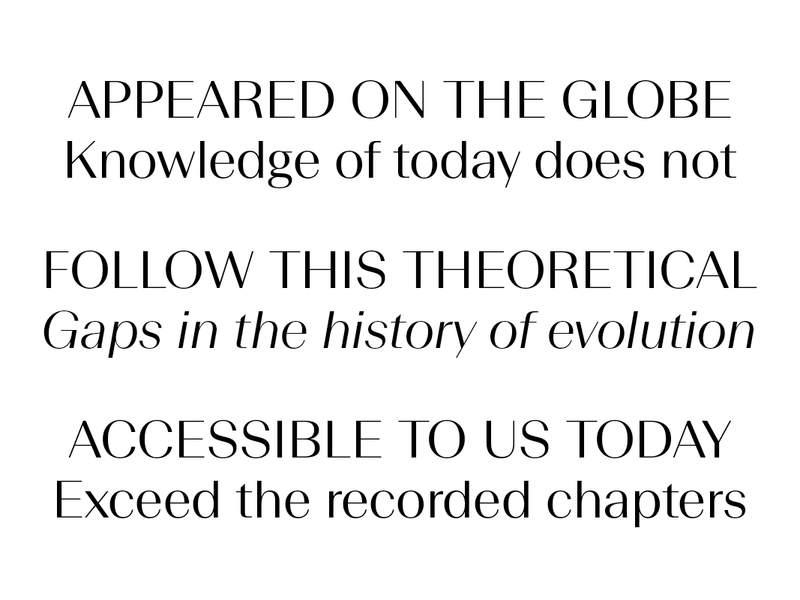 Our first #fatypeflux release takes the shape of a new take at a typeface from our library. When he arrived in Berlin, Anton Koovit was fascinated by the signs of the U8 underground line. Geometric designs with charming qualities found in early modernism. Each sign in the different stations offered a different look at a geometric design with the charming qualities of early modernism. The shapes were various and inconsistent, depending on the station, the material it was applied on, and the different craftsmen who had done the work over the years. Through an intense research and design process, drawing definitive outlines, imagining glyphs and weights that didn’t exist, he produced our typeface U8. 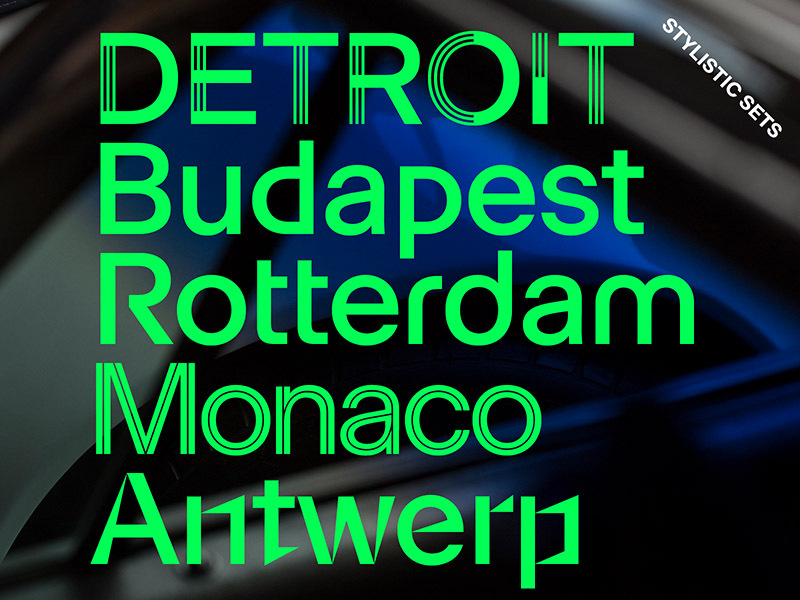 10 years later, Anton revisits U8 and imagines a typeface for the city of today. In UCity, geometry is still the underlying framework, but it applies very differently, in a design that feels colder and more graphic, with modern proportions and closed counter shapes. Sharp angles and breaks in curves, as well as modular-looking elements give UCity a look that seems fitting for our times. Visit fatypeflux.com and check UCity out. Finally, we are also happy to announce that Baton Turbo now supports cyrillic. 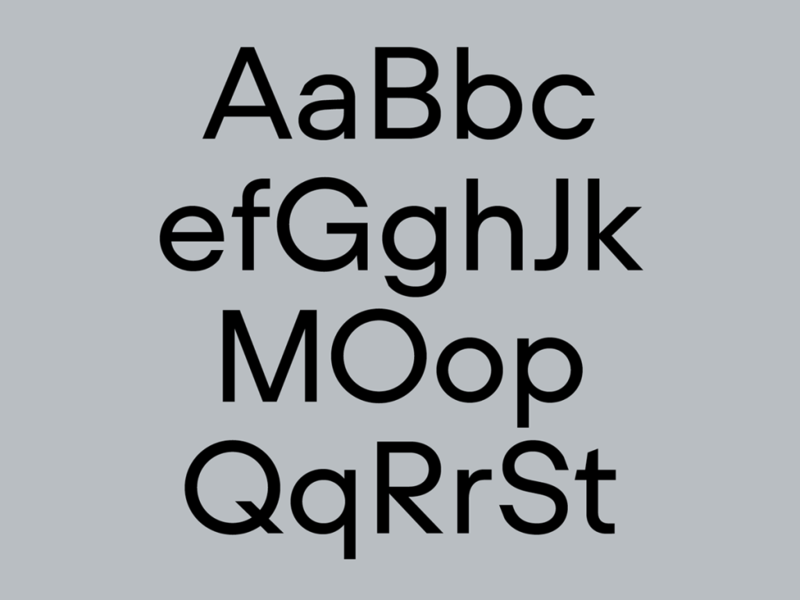 All 10 styles (roman and italic) have been upgraded. The cyrillics are not separate, but included in the normal version for the same price. 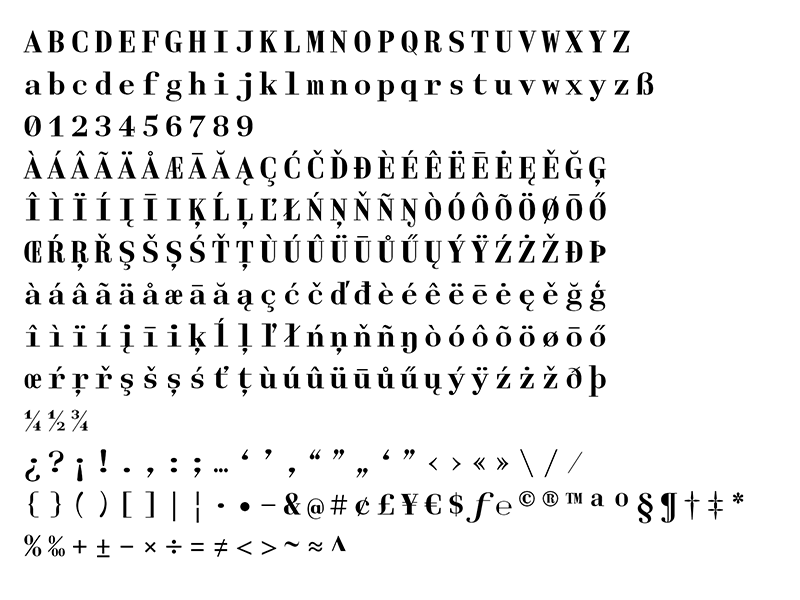 If you have purchased Baton Turbo recently, Cyrillic was already included. If your version doesn’t have Cyrillic and you wish to receive the newest one, send us an email with your license, and we’ll send it for free. Some of our other typefaces also have Cyrillic available upon request. Let us know if you are interested. 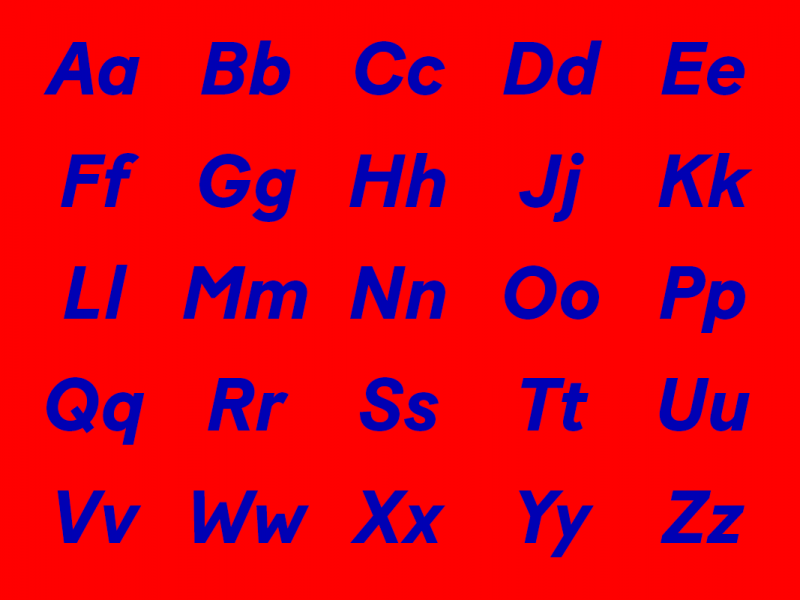 We are planning to add Cyrillic support to other typefaces in our library in the near future. 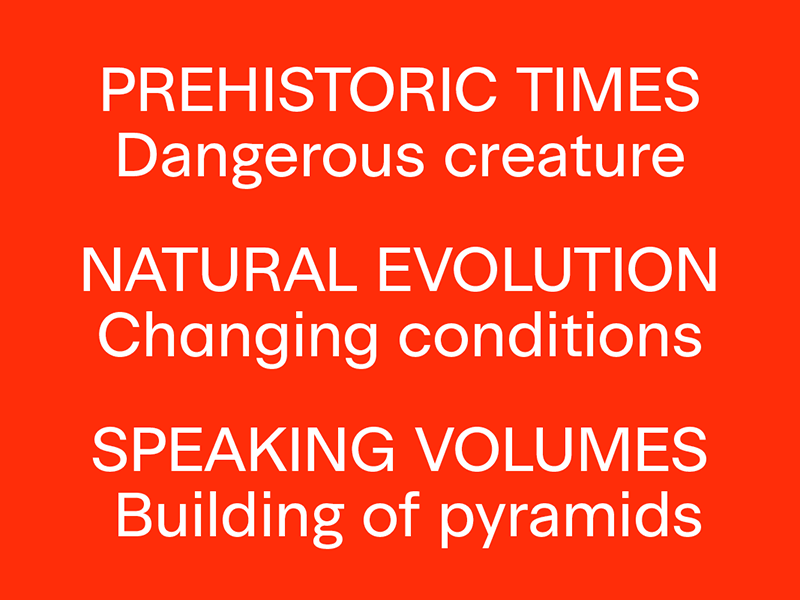 Beausite is a typeface that applies contrast on a neogrotesque skeleton. 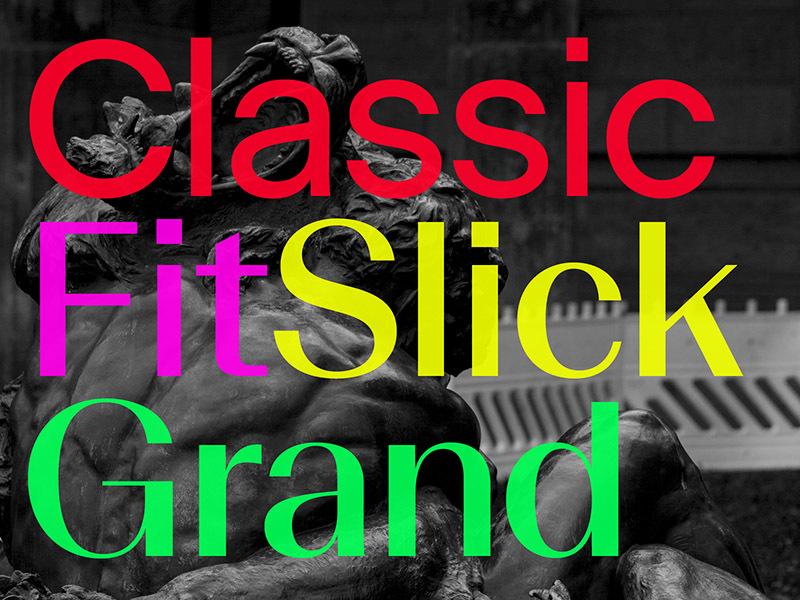 The initial release offered 3 levels of contrast: Grand, Slick and Fit. It soon became evident that the family needed a version without contrast, to complete the system and create an interesting tool for designers working today. 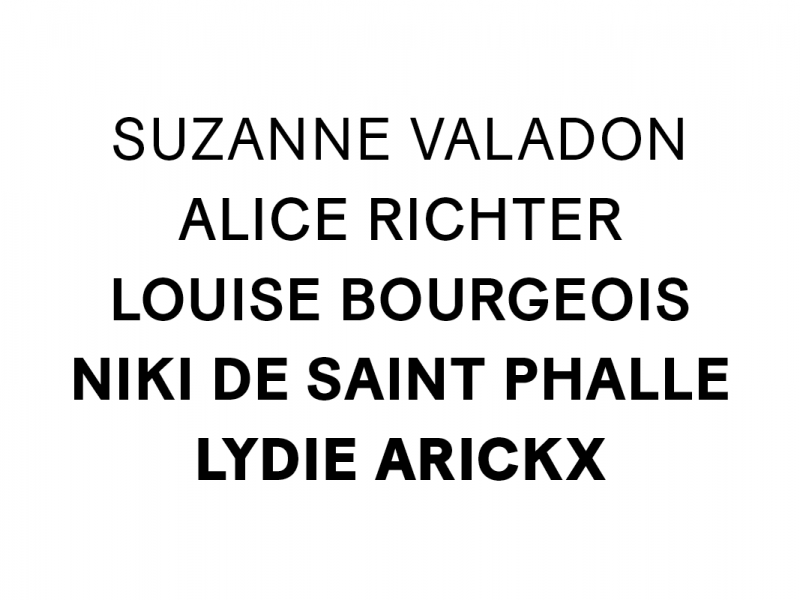 Revisiting the neogrotesque archetype, Beausite Classic does not attempt to be revolutionary. 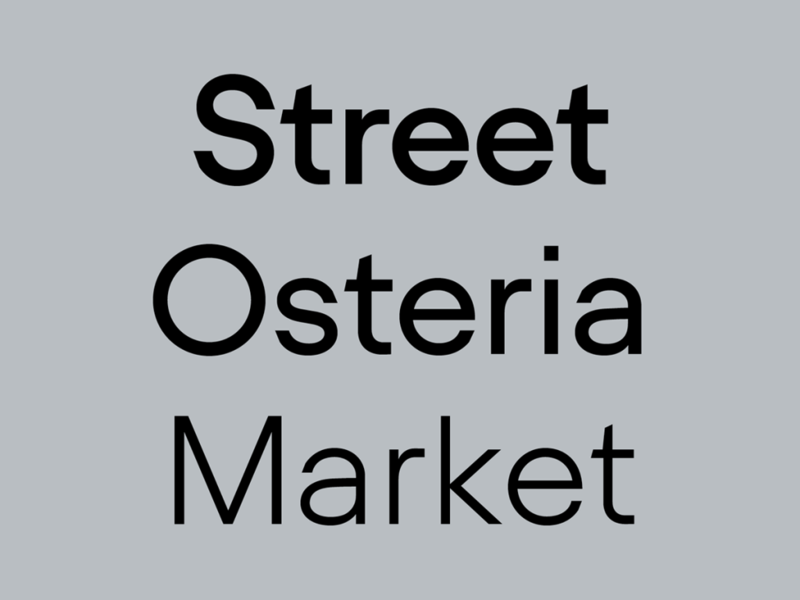 But we wanted to do more than simply creating another modernist sans serif. We spent more than two and a half years developing and improving the shapes in orders to create a design that feels both contemporary, with its geometric touches, and long lasting. 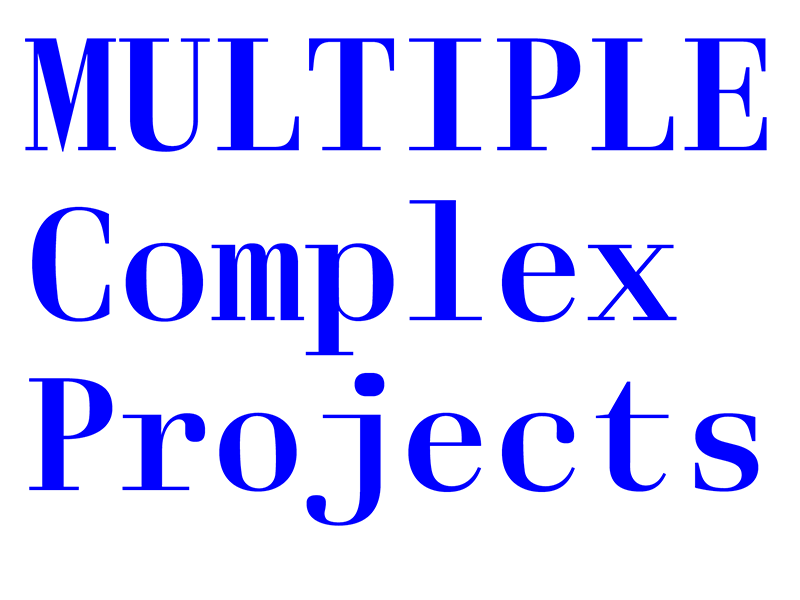 Additionally, Beausite Classic includes 19 OpenType stylistic sets. 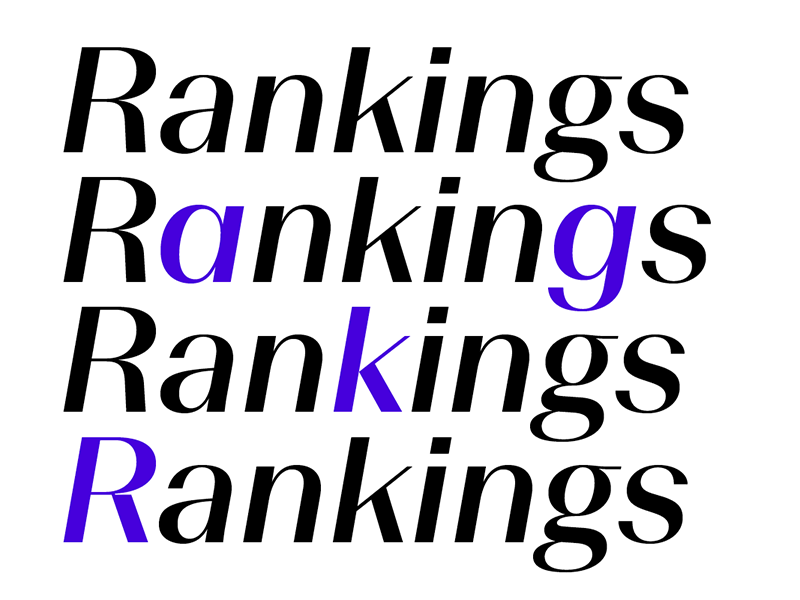 Some offer practical alternates like a one-story a, one stroke K, or round dots instead of square. Others reference the history of modernism or Art Deco, such as uppercase letters inspired by Bifur, a typeface designed by Cassandre (who also created Peignot, an inspiration for the original Beausite), and a set inspired by Bauhaus typography. Finally, some sets push the concept to its extreme, with reversed and mixed contrast. 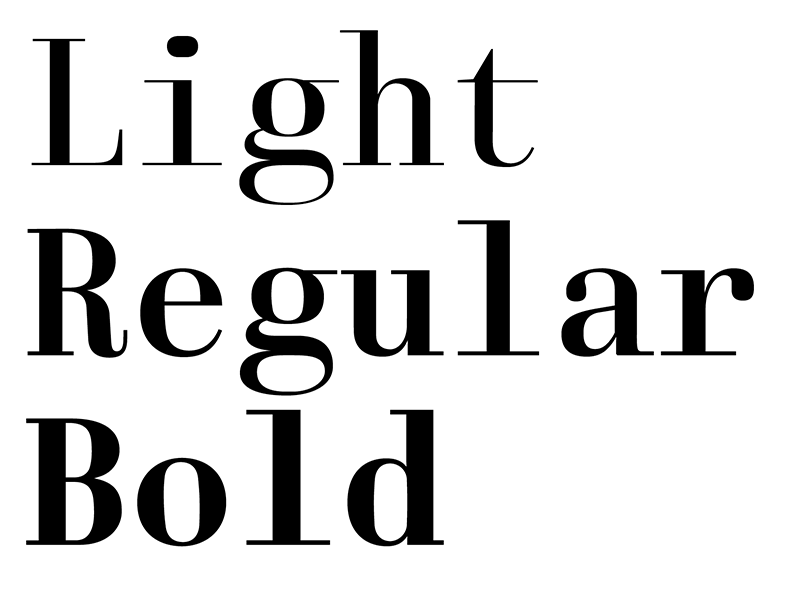 Have a look at this page, or in the PDF specimen, for a complete overview of the alternates and what Beausite has to offer. 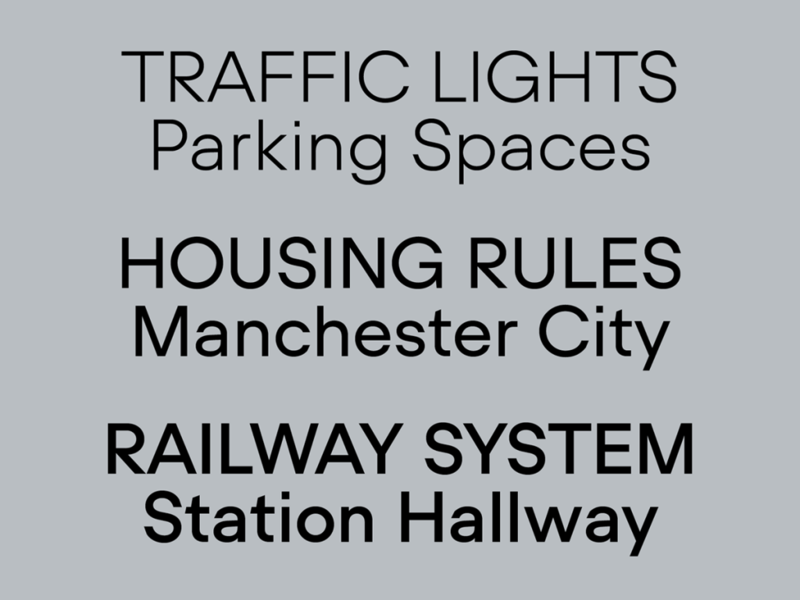 Beausite Classic comes in 10 weights with their italic partners for 20 styles covering all possible needs. 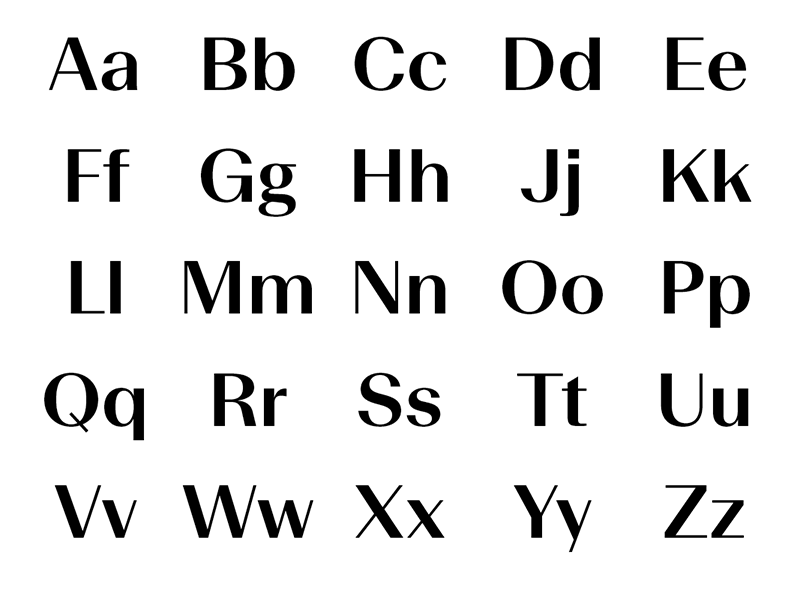 All styles include with a full character set for western and eastern european languages, and a number of OpenType features. 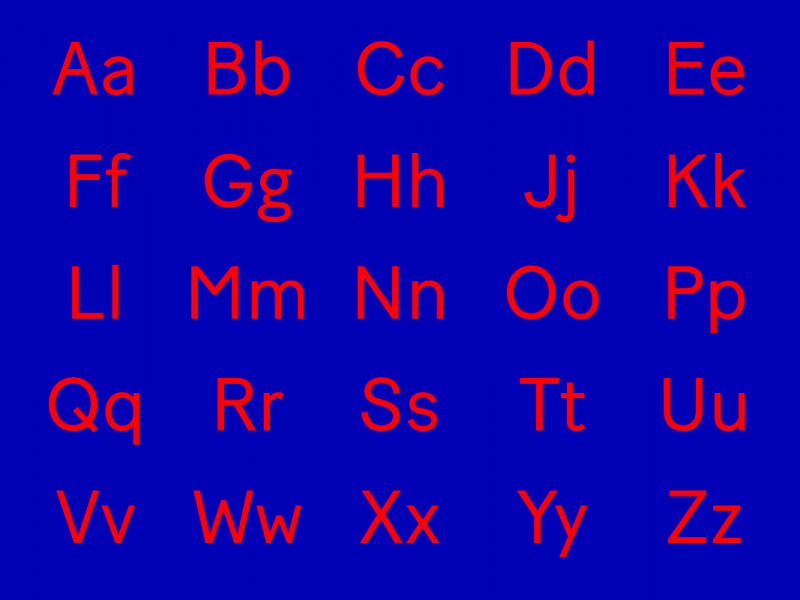 Some alternates are currently only available in the upright styles. Designed by Yassin Baggar, with Anton Koovit and Selina Bernet. After more than one year of work, we are proud to release Baton Turbo. We created a web specimen that gives a closer look at the design and features of Baton Turbo, while allowing you to see the webfonts in action and to try them out. Have a look, we hope you enjoy! Baton Turbo is a grotesque that combines a simple straightforward formal approach, with eccentric letter shapes inspired by french vernacular typography. 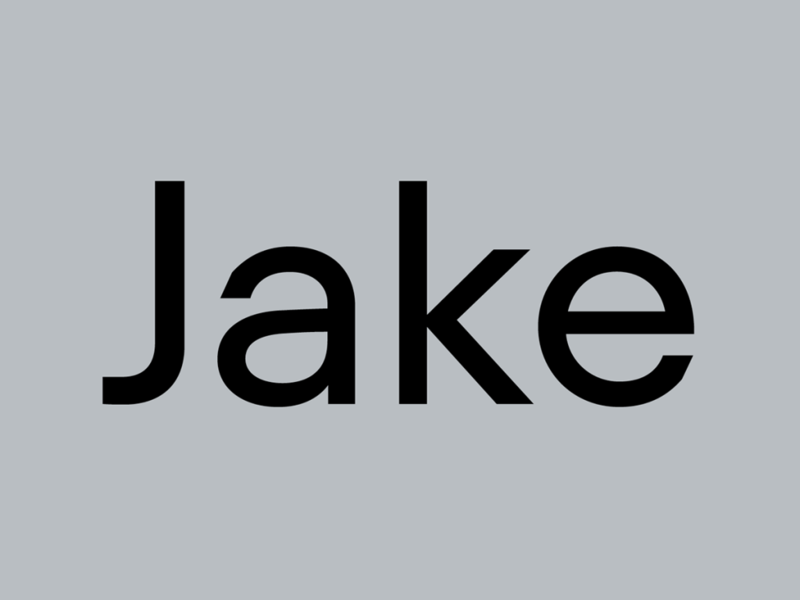 We love the naive and unpretentious elegance of our previously released Baton, but the condensed proportions and the small x-height make it very specific: it is essentially intended for display sizes and short texts. 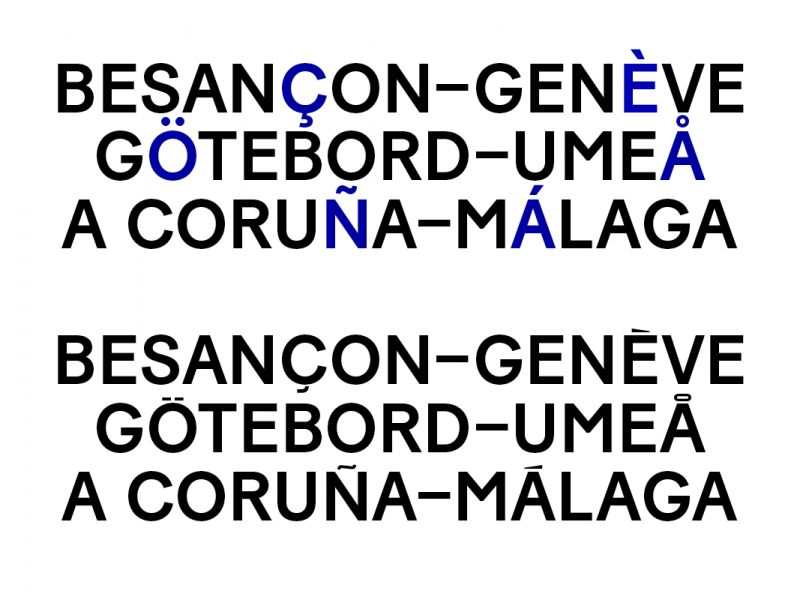 We wanted to adapt Baton into a versatile typeface, while maintaining as much of the original character as possible. All the design choices — the proportions, the spacing, the number of weights — have been made for Baton Turbo to work well in the various settings that modern typography, both print and digital, present. The fonts include a wide range of OpenType features such as ligatures, alternate letters, tabular and lowercase figures, fractions, super and subscripts, uppercase alternates, and a stylistic set of uppercase with thin accents for headlines with tight leading. Baton Turbo is a spin-off from Baton, initially commissioned for a redesign of french GQ magazine. Download our free trial fonts to test Baton Turbo in your sketches. 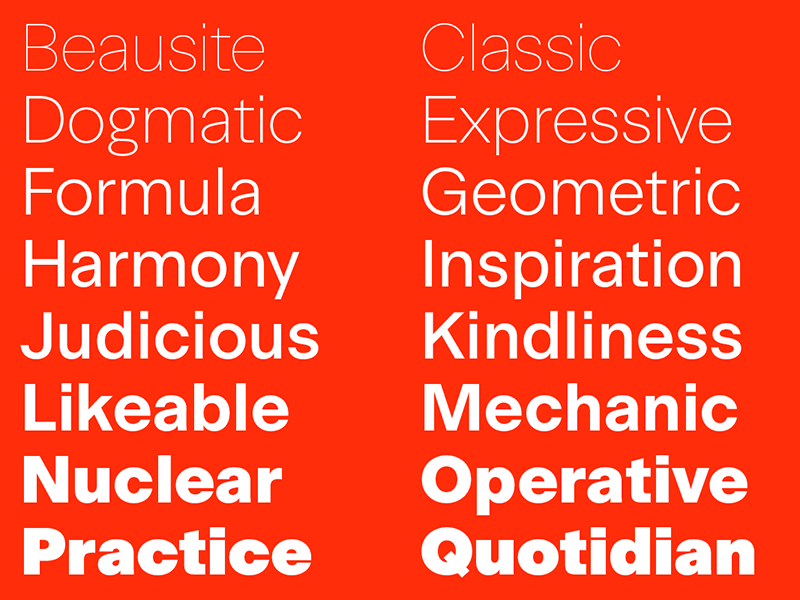 We are very happy to announce the release of italics for the Beausite family. 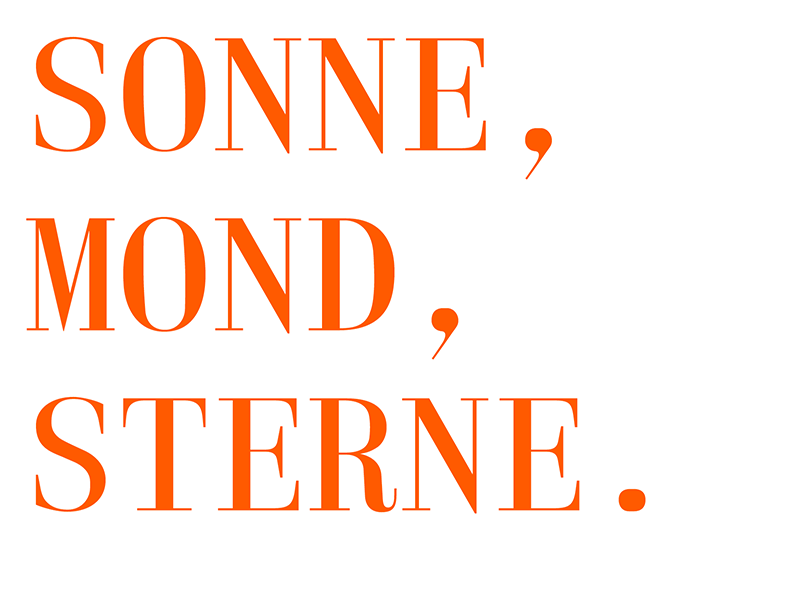 Beausite is a sans serif typeface that applies contrast on a swiss grotesque skeleton. The design takes inspiration from classic sans serifs such as Univers and Helvetica, but also from high contrast sans serifs in fashion in the early 20th century, such as Peignot, designed in 1937 by the famous french poster designer A.M. Cassandre for Deberny & Peignot. 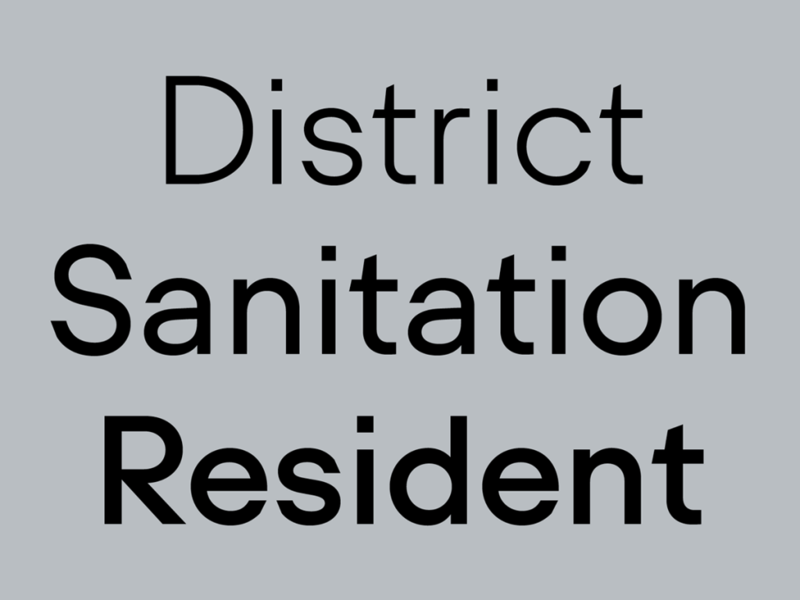 Beausite brings novelty in the modernist grotesque genre in that it implements the programmatic systems of sans serifs such as Univers on a different factor: contrast. With 3 different levels, Beausite works from big display to text sizes. 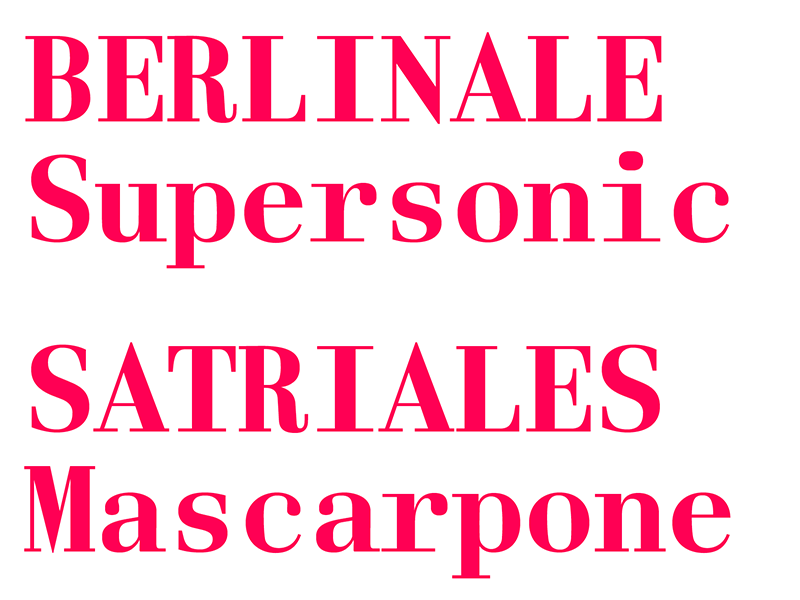 Following the norm of swiss grotesques, the 18 new italic styles are carefully corrected slanted italics. 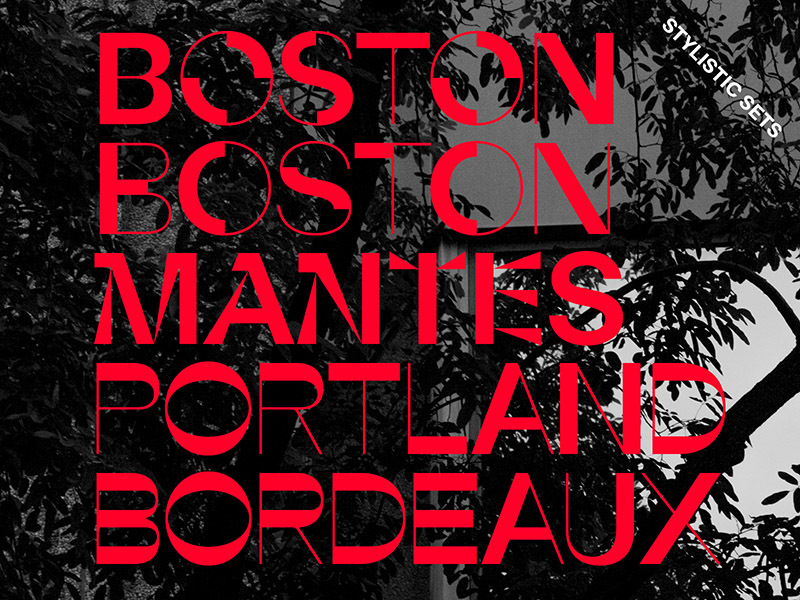 A variety of alternates shapes and stylistic sets make Beausite multifaceted. 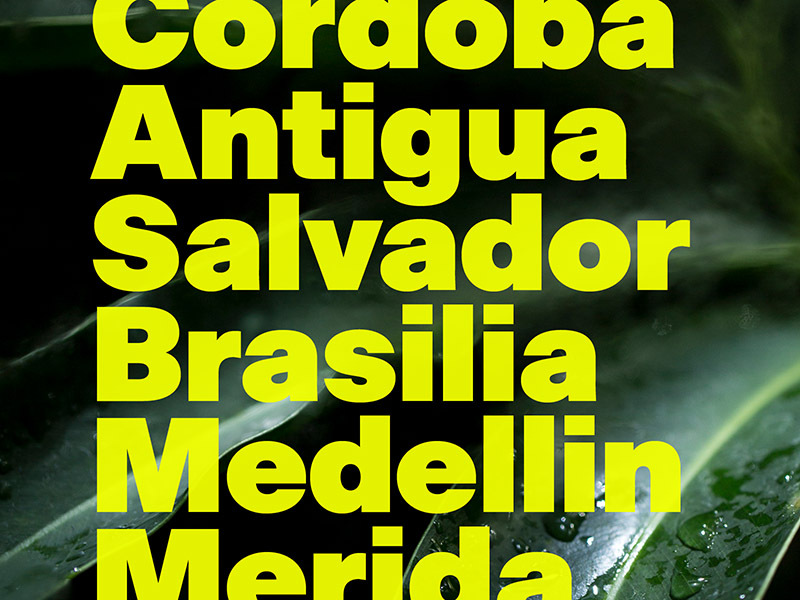 With 36 styles, an extended coverage for latin languages, and plenty of OpenType features such as old style and tabular figures, fractions and superior lowercases, the family is ready for advanced typographical challenges. Additionally, we are now offering trial fonts for Beausite Classic, a geometrical and modern looking interpretation of the grotesk archetype, that will be released later this year. 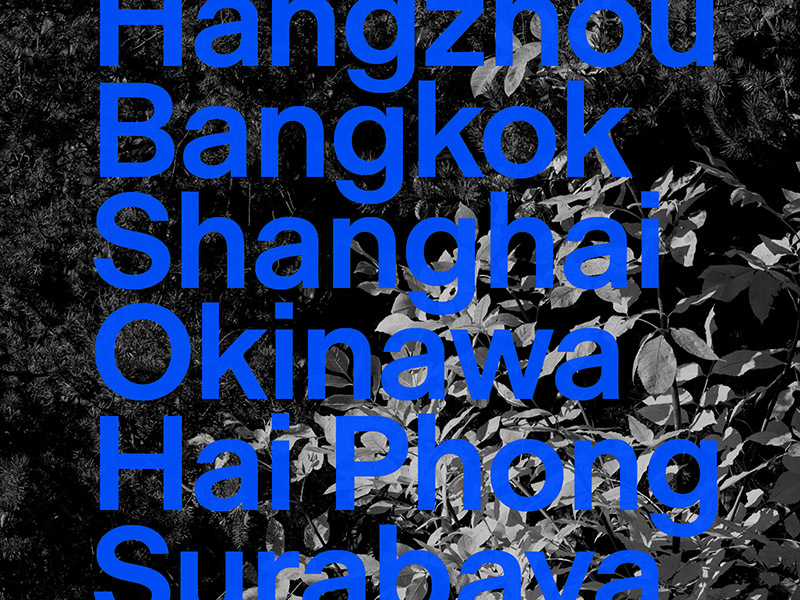 Beausite Classic continues the family’s exploration of contrast and extends its typographical possibilites. Work is quite advanced, and an early version can already be purchased upon request. We are incredibly happy to introduce our new website. A new design, a better way to present our typefaces, but most importantly, webfonts are finally available directly on fatype.com! You can now see a proper overview of the styles in a typeface family, side by side, as well as each style in detail on its own page. A type tester is also available on the styles’ page to test your own words. Of course, our free trial packages are still available, so you can continue to test our fonts directly in your designs. This has been a long time in the making. Our previous website was released in September of 2012. 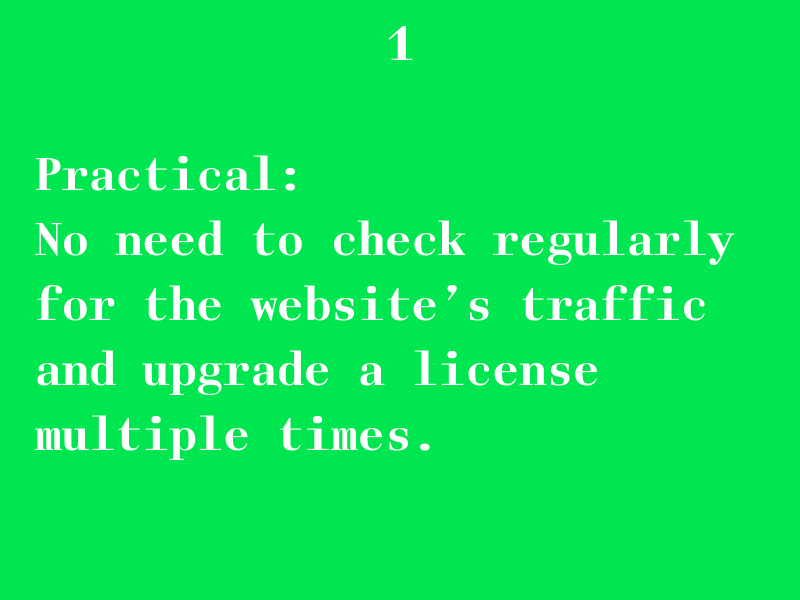 At that time, we were considering it a temporary solution, a sort-of “teaser” for our real, upcoming, website. It was very limited: only one page, with various “pop-up” windows for additional information, previews and webshop, and of course absolutely unresponsive. But more than that, the launch of Fatype coincided with the larger adoption of webfonts, especially through the creation of the WOFF font format. Our webshop was not ready for that, it could only handle one format per font, the standard desktop OTF. That temporary solution lasted for over 3 years, and still, we received nothing but positive feedback. For that, we are very grateful. This website was also the occasion to reflect and rethink our licensing system. Since we started Fatype, the shift towards digital media has been very important. At the same time, print continues to flourish. We observe that these mediums are more and more integrated in a fluid way, designers having to design for both print and web more often than not. 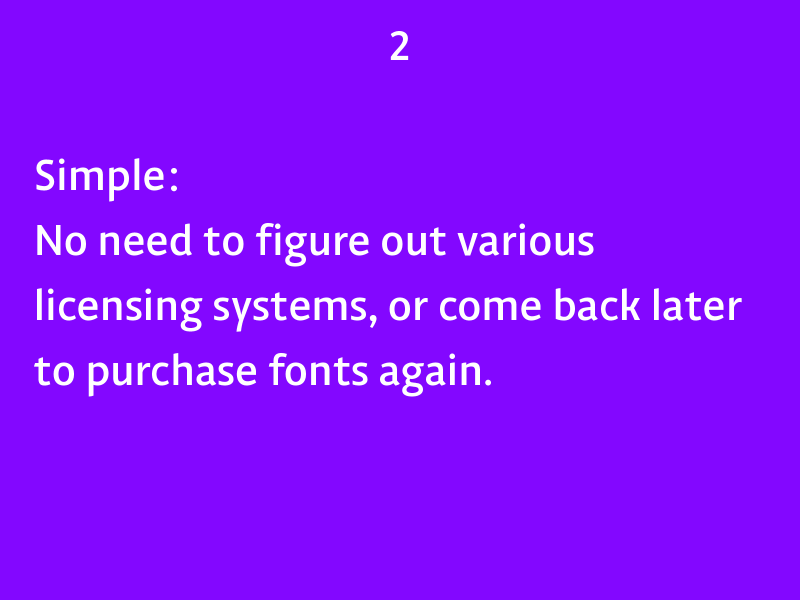 Webfonts have been part of that evolution, but they also made font licensing more complicated. Various companies have developped different offers for the web. A few big companies offer annual plans for accessing giant libraries of fonts hosted on their servers. 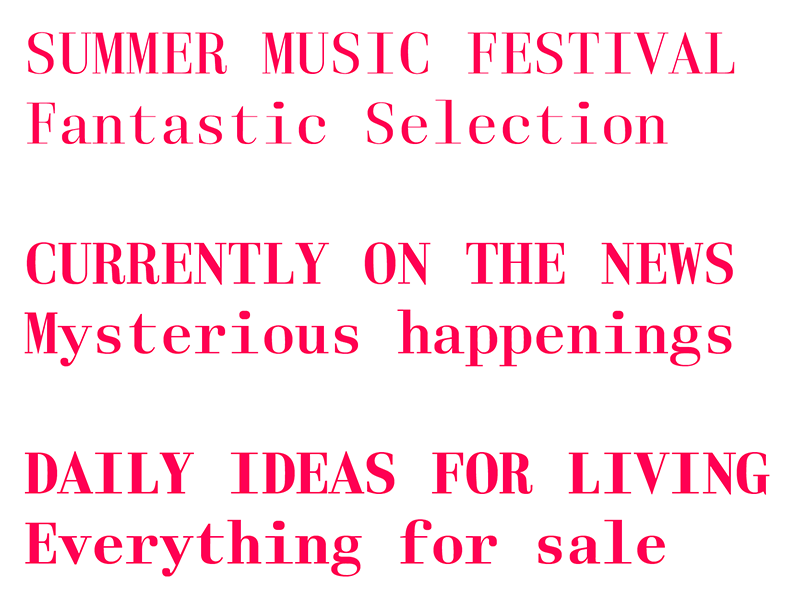 We believe these kind of offers are unfair to designers spending a lot of time designing quality typefaces. On the other hand, most independent foundries sell their web fonts for self-hosting, based on the amount of monthly visitors. Until now, so did we. 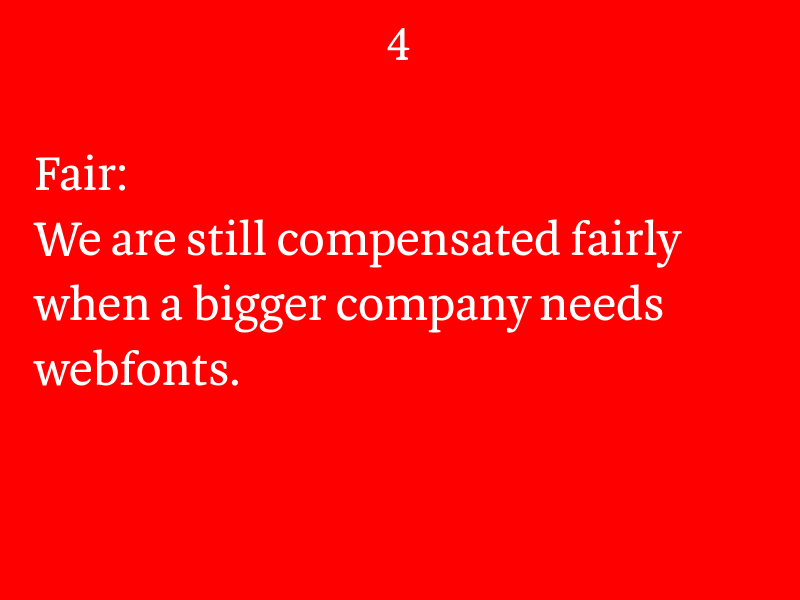 But we think there is a better way, simple and fair for both font users and font makers. We have decided to stop separating desktop and web font licensing. 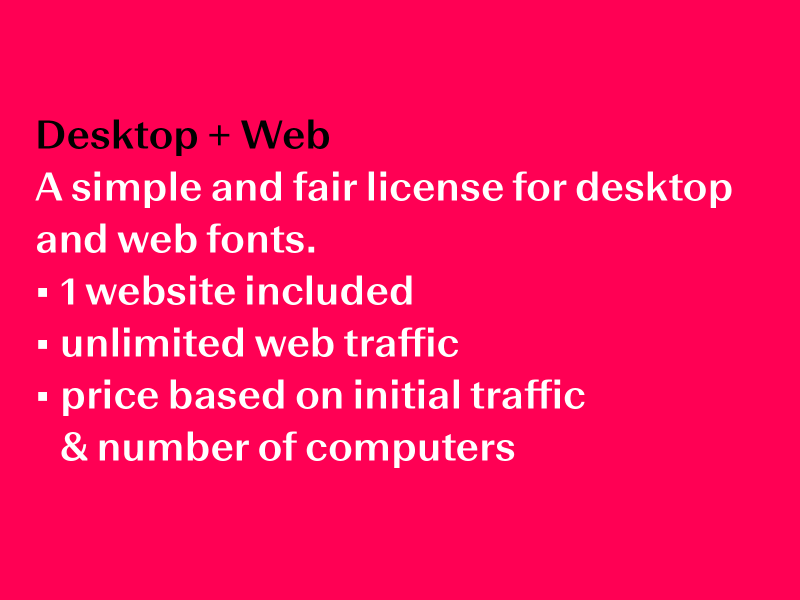 Instead, we offer them together in one package: a Desktop+Web license that includes 1 website. Additionaly, our webfonts are offered with unlimited web traffic. The price is based only on the traffic at the moment the fonts are installed on the server. We call that Initial Web Traffic. Once installed, traffic is unlimited, and there is no need to worry about it anymore. This website wouldn’t be here without the massive efforts and patience of Battalion and Andreas Böhrnsen, who took care of the programming. We also have to mention Adrien Benoit, who worked on initial sketches for a new design back in 2012, as well as Selina Bernet who provided some insightful ideas more recently. A big thank you to all of them. We hope you enjoy our website and our new licensing system. Don’t hesitate to send us your feedback, or to contact us if you have any questions. 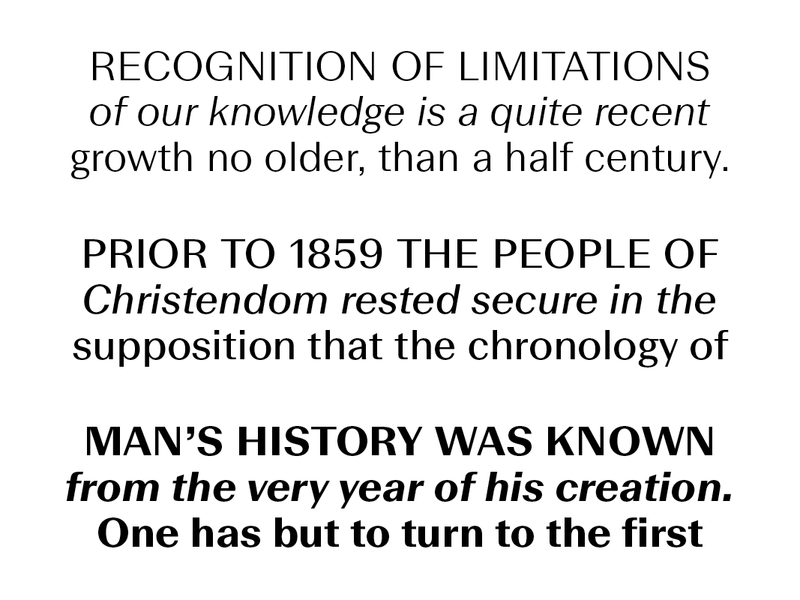 A monospaced typeface inspired by the Age of Reason, and german metal typefounding. It would surely follow classical shapes, probably with dominating vertical stress. Capitals would strive towards the divine width-to-height ratio rectangles. It would incorporate evenly spaced numerals. Due to the simplicity of the machine, it could only be a monospaced font (just one letter-width). Thanks to refined metal techniques, thin strokes would be very fine. 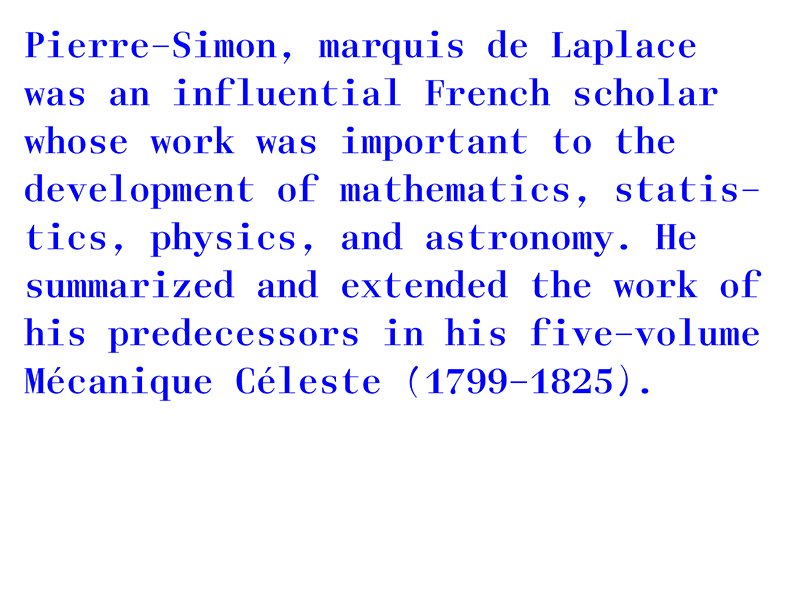 Italics would be created with the aid of the most recent mathematical innovations, such as Pierre-Simon Laplace’s Z-transform. Spacing and typesetting would be close to celestial mechanics. The curves would be Fibonacci spirals. Kerning values would be equal to 0. Holy moly, such a machine would inspire unlike any other! Yes, with Laplace Mono and an Amiga at hand, publishing a thesis would be a breeze for the mathematician. Our latest release showcases Anton Koovit’s unique perspective on type design. At the end of the 18th century, and the beginning of the 19th century, modern Didone typefaces from Bodoni and Didot began to spread through Europe. In Germany, Justus Eric Walbaum gave his name to a livelier and more organic design that remains considered as the german equivalent to Didot. Even earlier than him, Johann Carl Ludwig Prillwitz cut a little known typeface in a similar style. 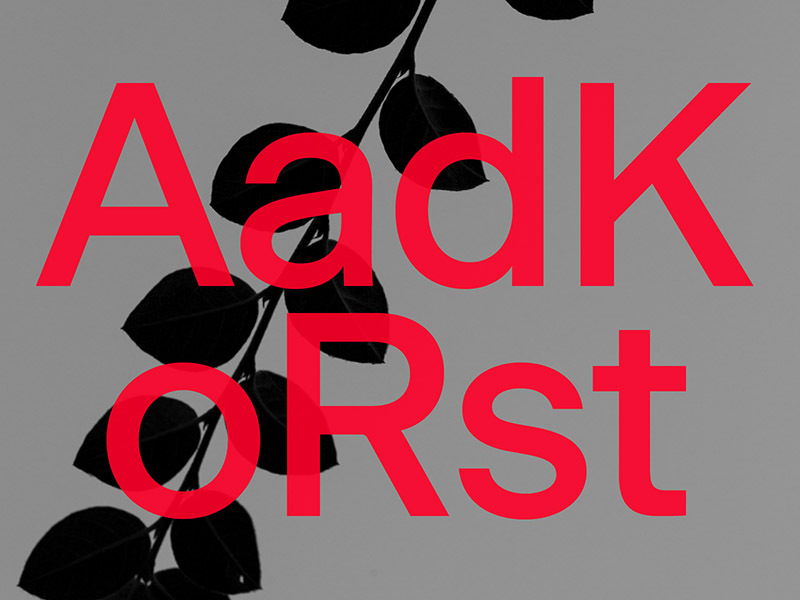 Inspired by the ideas and technical advancements of the 18th century, and these modern german typefaces, Anton Koovit set out to challenge the Didone genre with a monospaced design full of inventive details. Laplace Mono brings the warmth of metal typefaces with the modern and detailed shaping of digital curves in a truly singular design. 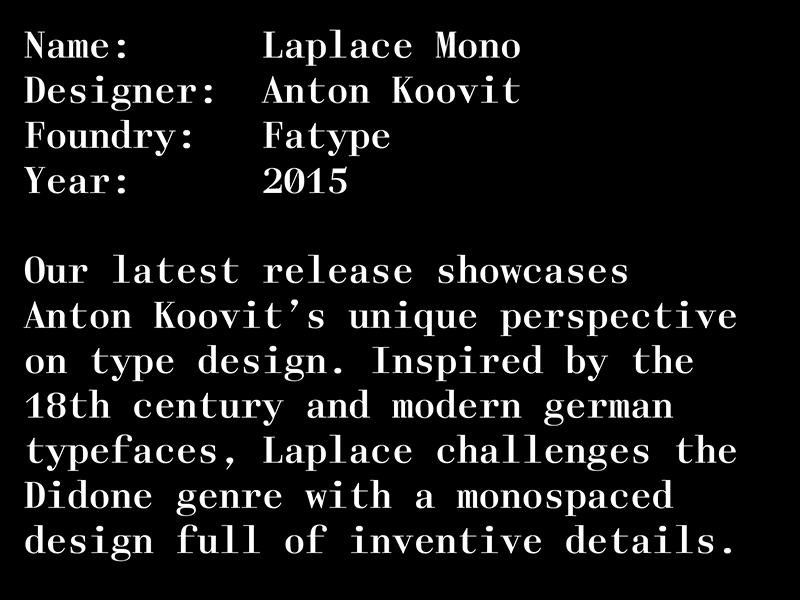 Laplace Mono comes in 3 weights. 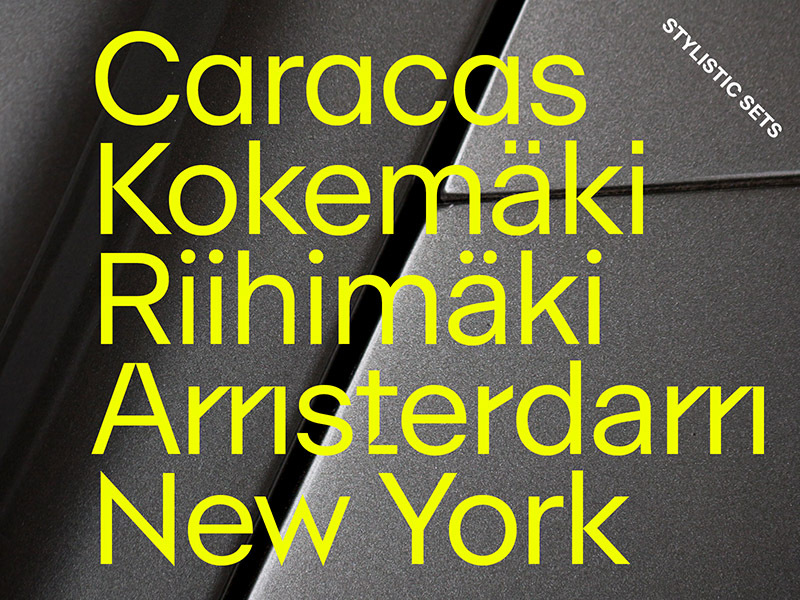 All the styles share the same exact letter-width, allowing interesting design combinations. 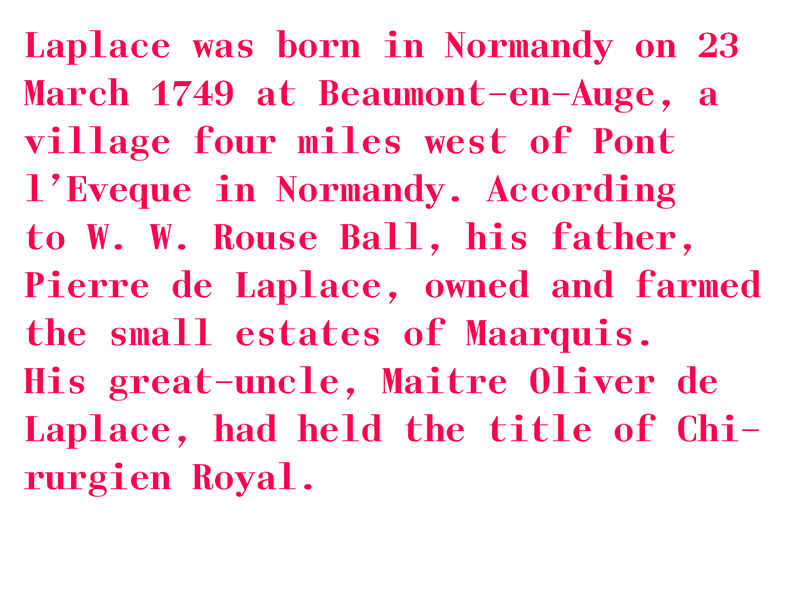 For a full overview of Laplace, have a look at our PDF specimen. Our friend Vanja Golubovic designed this editorial for OE Magazine, making an early use of the various styles of Beausite. 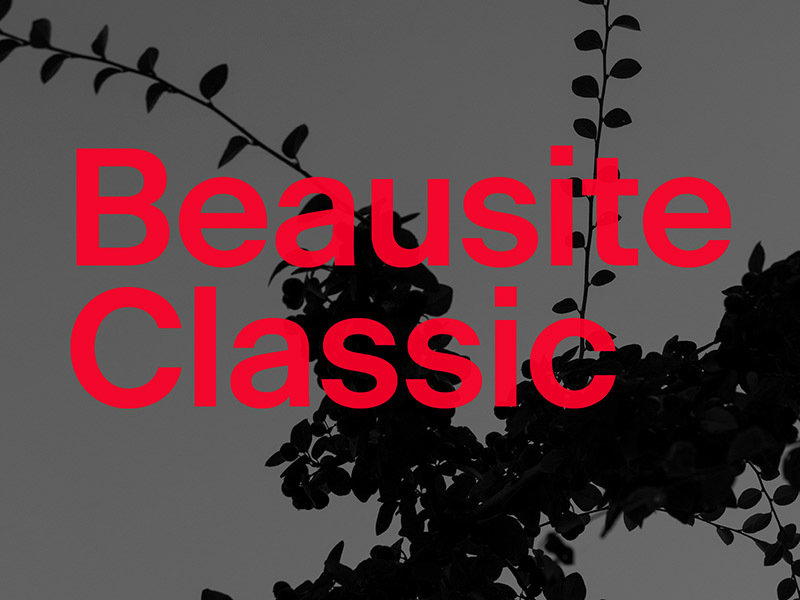 We think the high contrast of Beausite fits perfectly with the strong contrast in the photography. We hope you like it too.